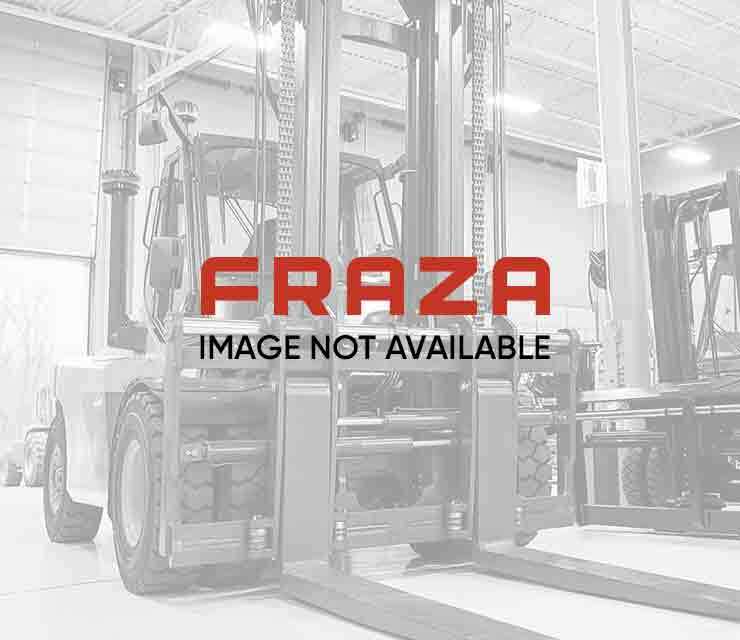 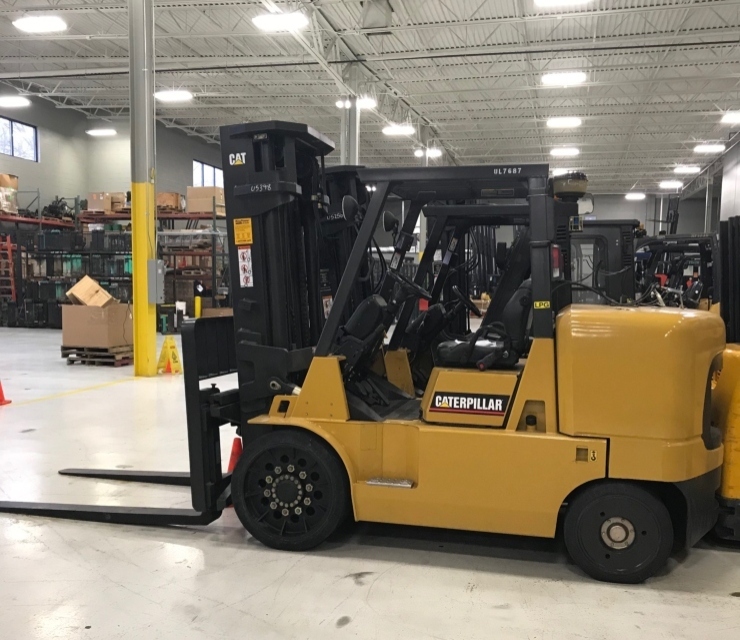 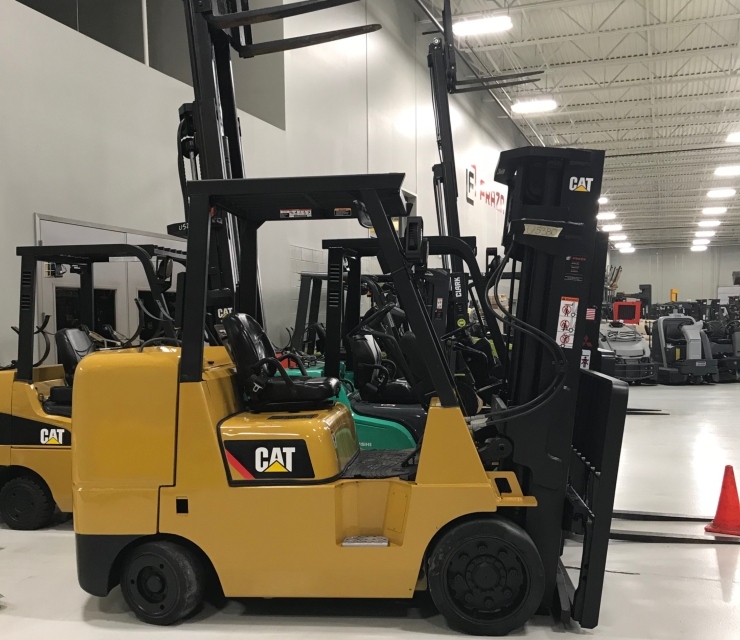 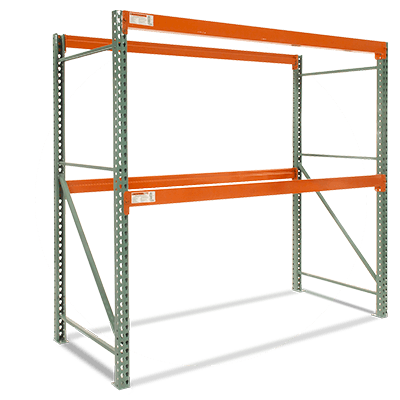 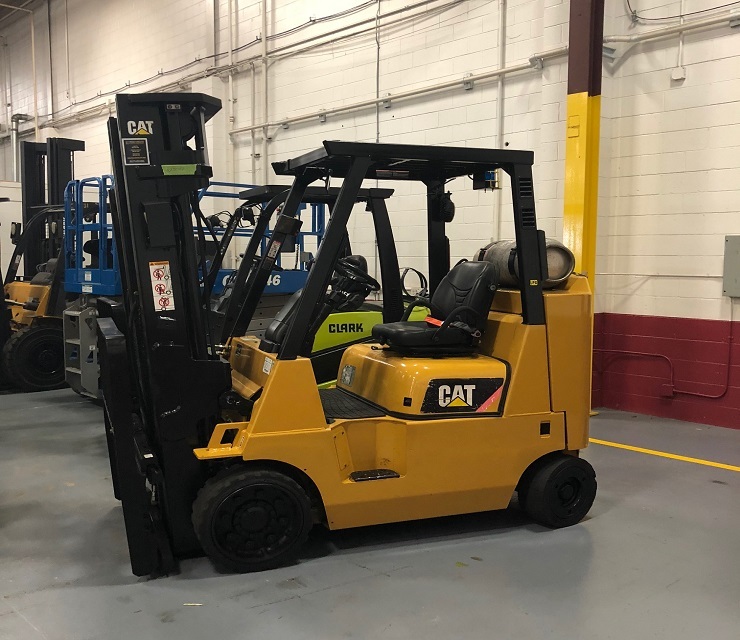 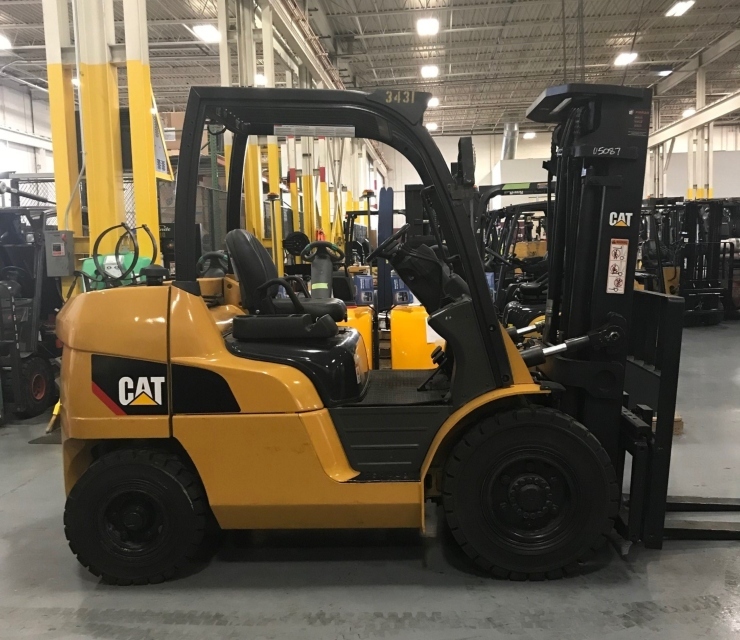 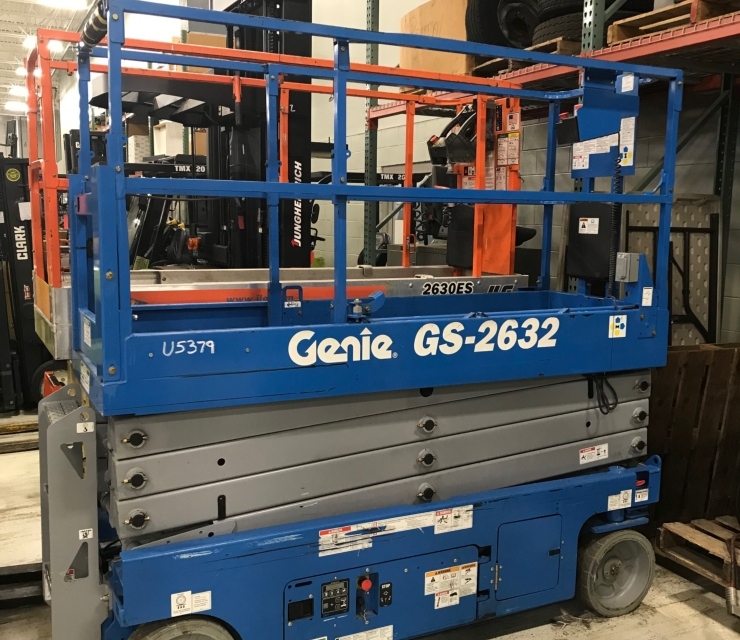 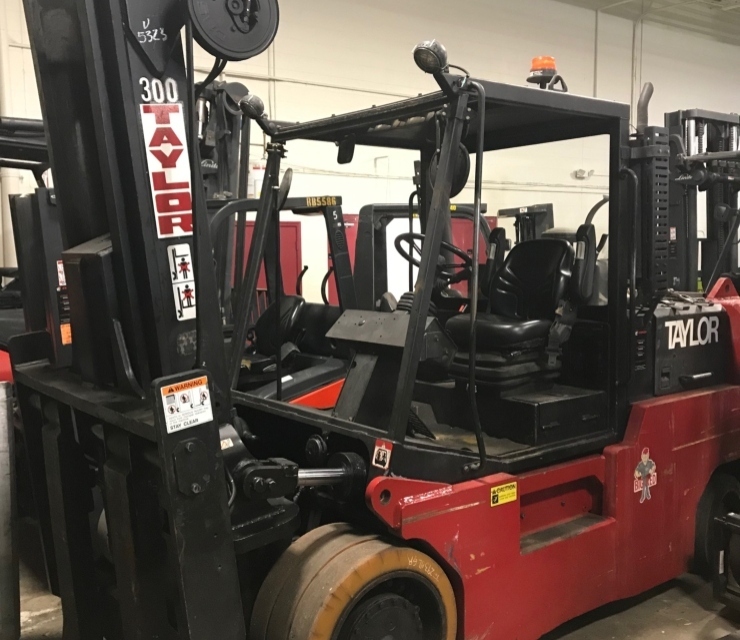 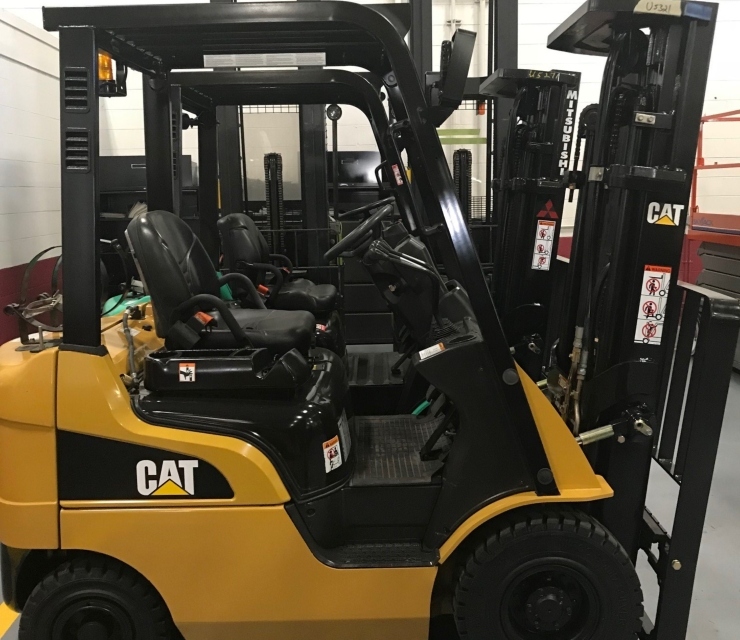 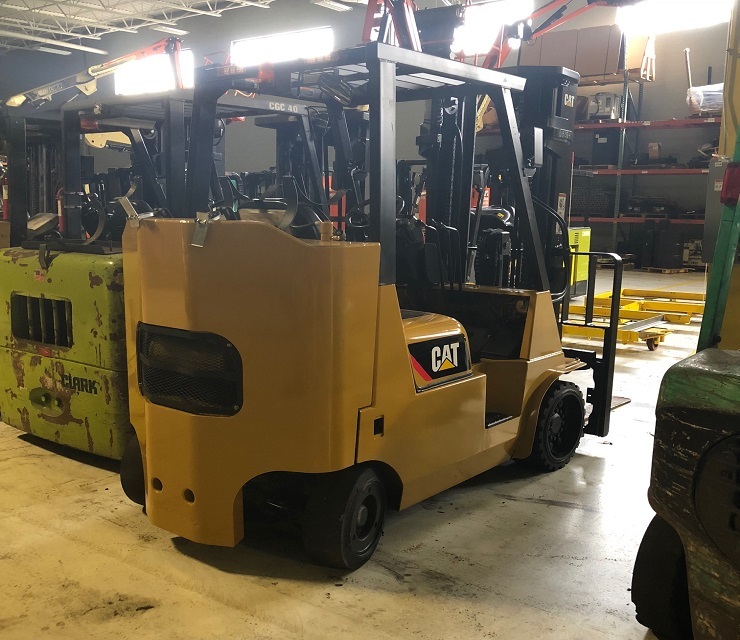 We procure our used material handling equipment inventory from a large range of sources in order to get the best brand-name, low-cost options to fit your needs. 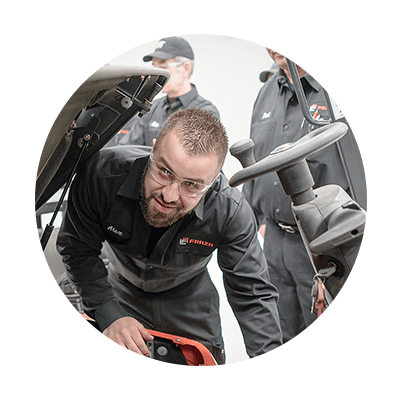 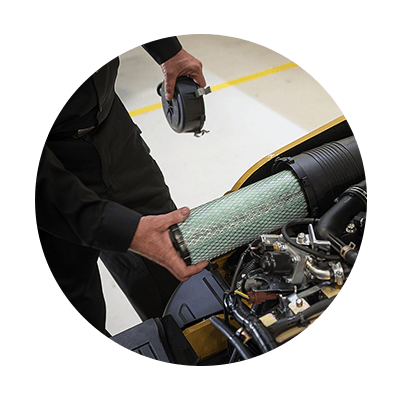 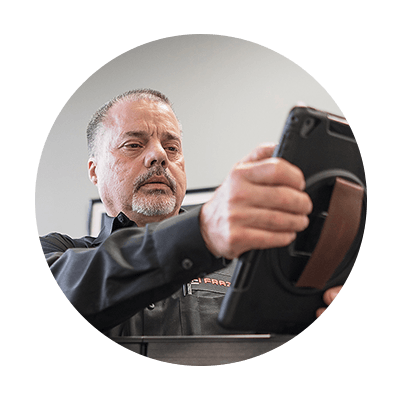 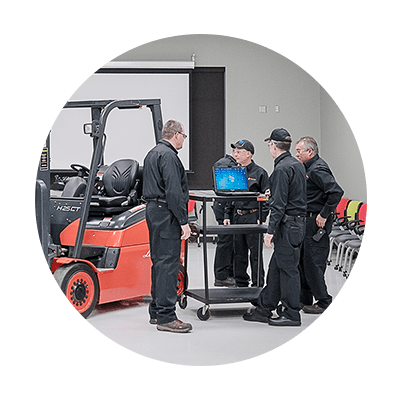 Each item undergoes a full inspection and all safety items are in working order before delivery. 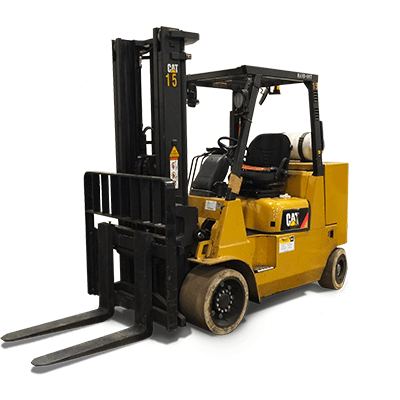 All tires have a minimum of 80% remaining life. 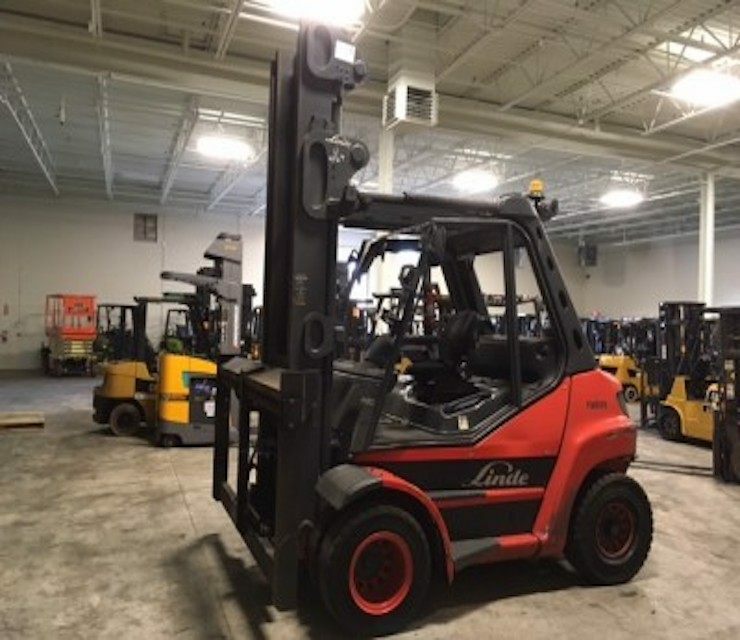 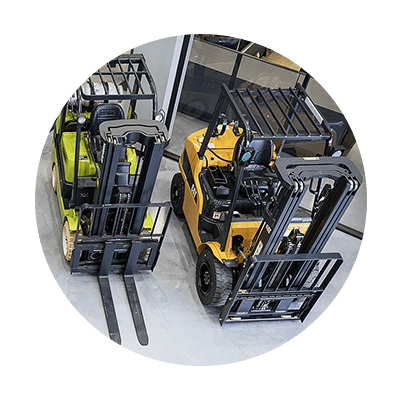 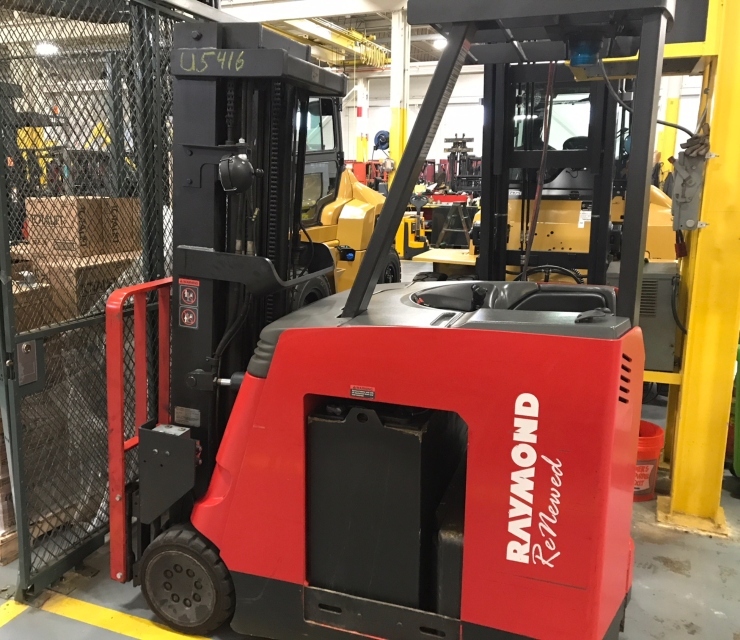 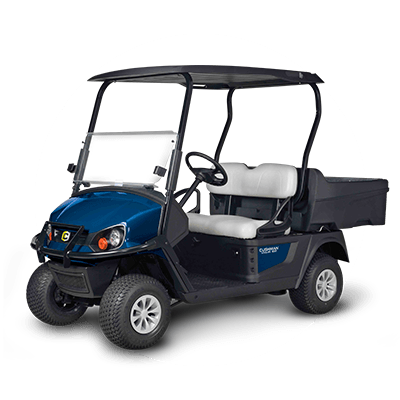 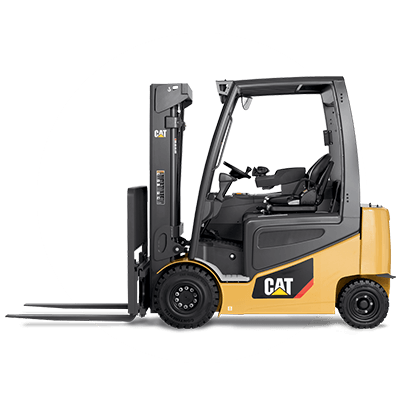 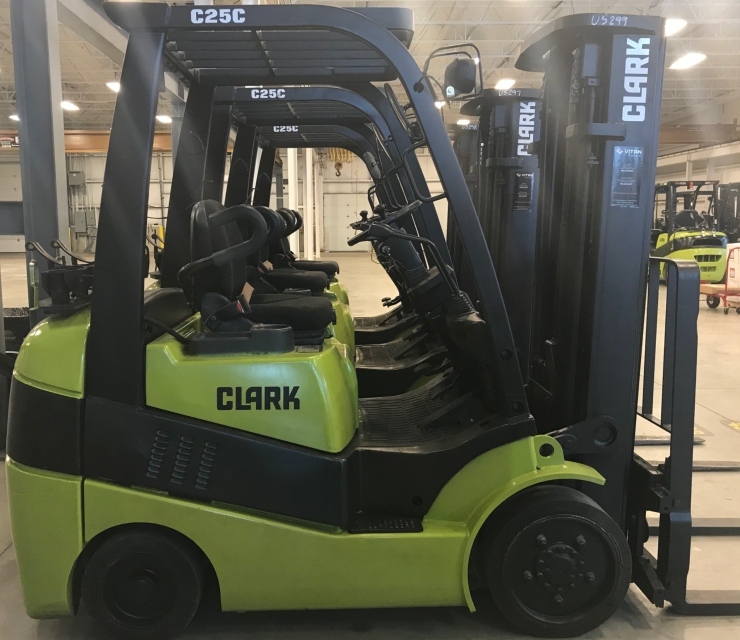 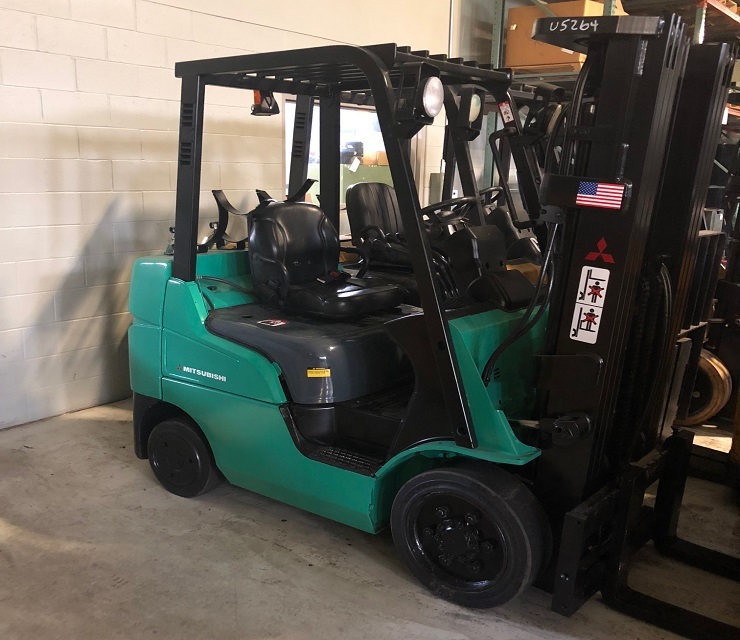 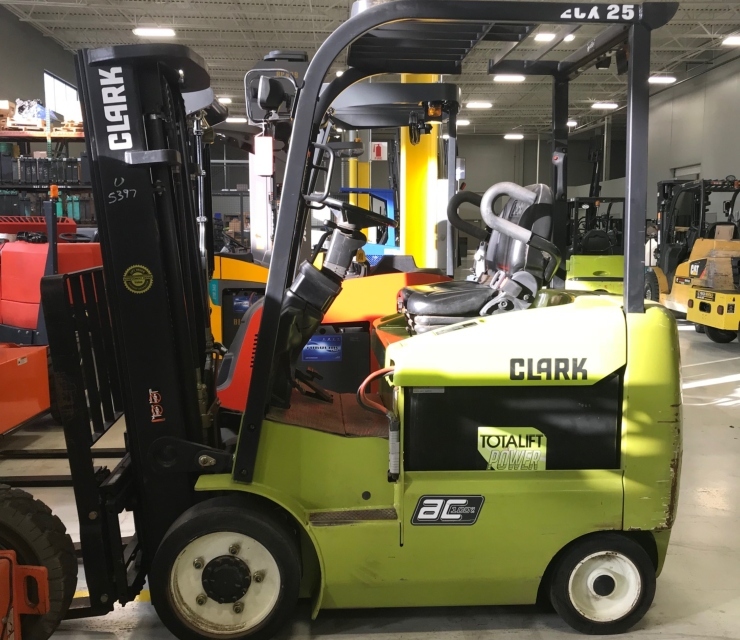 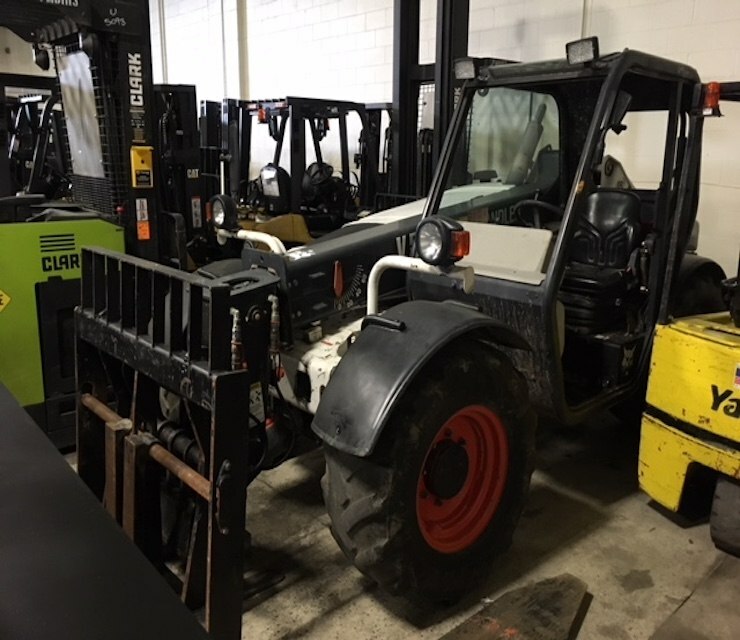 Batteries and chargers are included with electric equipment, and forklifts include one set of 42-48” forks. 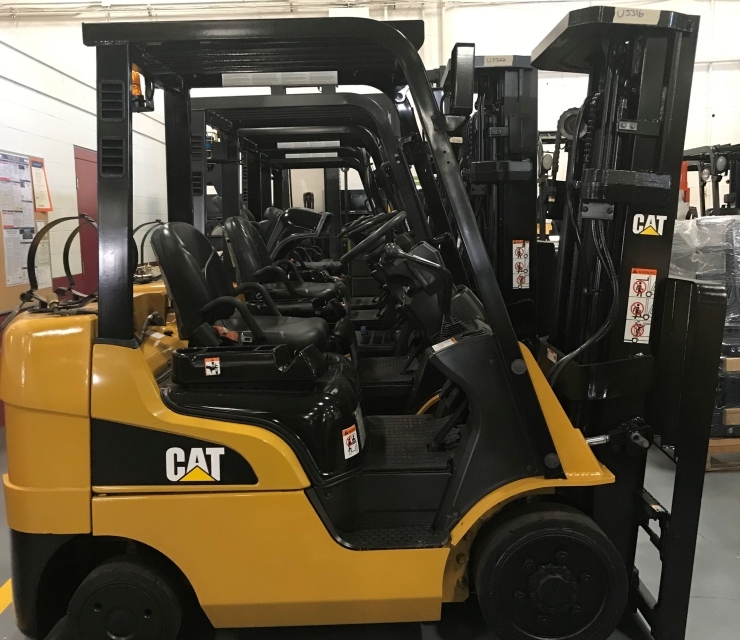 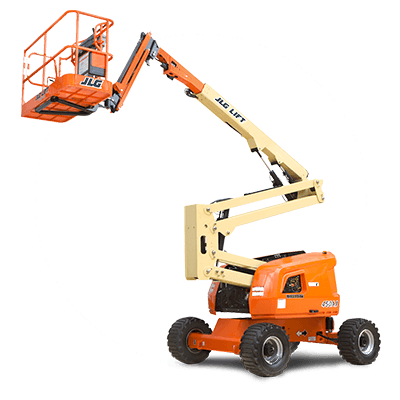 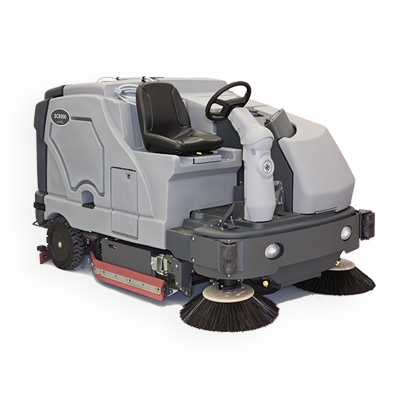 Contact us now to get moving on your new used equipment.